Guests at our Benicia hotel are located close to the Six Flags Discovery Kingdom, the perfect destination for thrill seekers and families. If you are looking for a hotel near San Francisco or a hotel minutes from Napa Valley, welcome to your home away from home. Our Benicia hotel features an unbeatable location, a great value and spacious rooms. Located off Highway 780, it is simple to explore the region, and commutes are always quick. While our location close to San Francisco and Napa Valley is a huge draw, it is the quality of service and accommodations that really make us stand out. Monday through Thursday enjoy an evening reception with drinks and hors d'oeuvres. Our friendly staff is happy to provide recommendations on shopping, dining, and fishing hot spots. Whether you are here for Six Flags Discovery Kingdom nearby or to visit San Francisco's Fisherman's Wharf, we are happy to provide you with quiet, well-appointed rooms so you can rest in between adventures. Many of our Benicia hotel guests are in the area to tour the local wineries. Pets are always welcome, and we offer a great location to see all the sites in the Bay Area. From a relaxing getaway to a full schedule of thrills and recreation, our guests can do it all easily. If you need any recommendations, we are happy to oblige, and we know all the best dining and boutiques in the area. 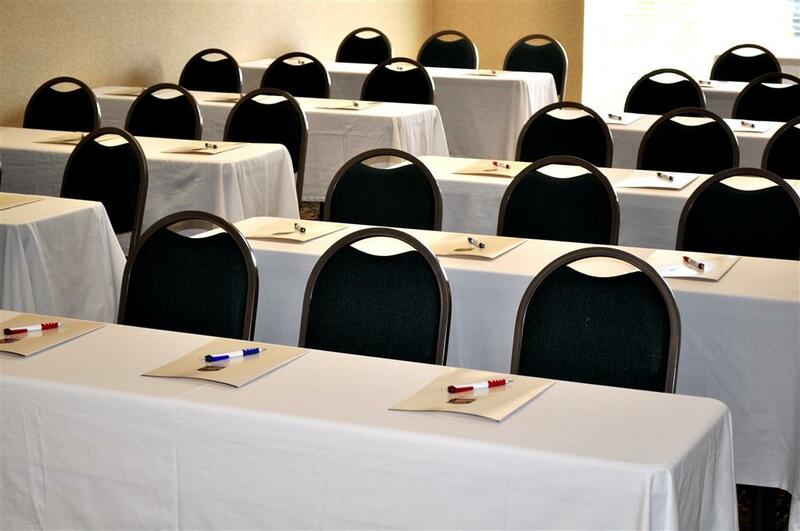 Our Benicia hotel is also popular with business travelers in town with Bio-Rad Laboratory, Shell Oil Refinery in Martinez, CA, Valero Oil Refinery and the Army National Guard. If you have business to attend to, rest assured that your quiet room is conducive to getting it done quickly so that you can indulge in some sightseeing, too. Reserve your stay at Best Western Plus Heritage Inn today, and start planning the itinerary! From: The north. Take Highway 680 South to Highway 780 to Vallejo. Exit on Central Benicia, drive east on 2nd Street. The Best Western Plus Heritage Inn is just ahead. From: The south. Take Highway 680 North to Highway 780 to Vallejo. Exit on Central Benicia, drive east on 2nd Street. The Best Western Plus Heritage Inn is just ahead. From: The east. Take Highway 80 West to Highway 780 to Vallejo. Exit on Central Benicia, drive east on 2nd Street. The Best Western Plus Heritage Inn is just ahead. From: The west. Take Highway 80 East to Highway 780 to Benicia. Exit on central Benicia, drive east on 2nd Street. The Best Western Plus Heritage Inn is just ahead.